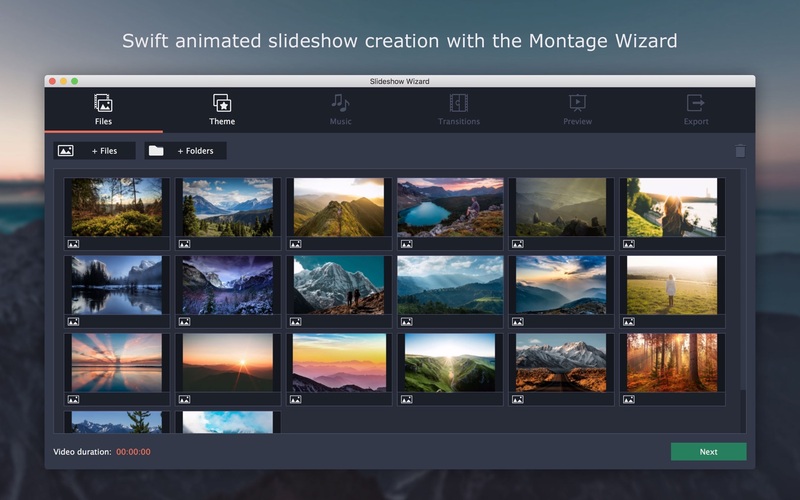 FotoMagico 5.6.3 – Powerful slideshow creator with multi-app integration. Photo Slideshow Maker Pro 2.1.3 – Make Memorable Movies Using Your Photos & Music! FotoMagico 4.6.5 – Powerful slideshow creator with multi-app integration.